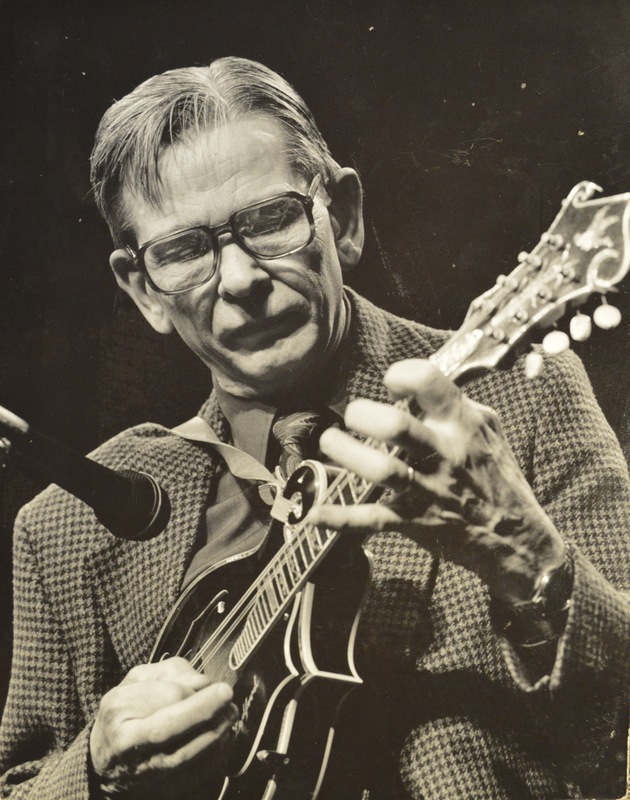 It’s not too late to nominate a Kentucky luthier for the Homer Ledford Award. 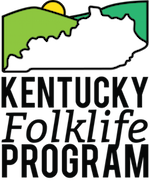 Since 2007, the Kentucky Folklife Program’s Homer Ledford Award has been given to Kentucky luthiers who have demonstrated outstanding craftsmanship, mastery of making and setting up instruments for excellent tone and playability, and who have been recognized by the communities of musicians they serve. The deadline for nominations is November 21, 2016. To access the nomination instructions and learn more about the award, click here.